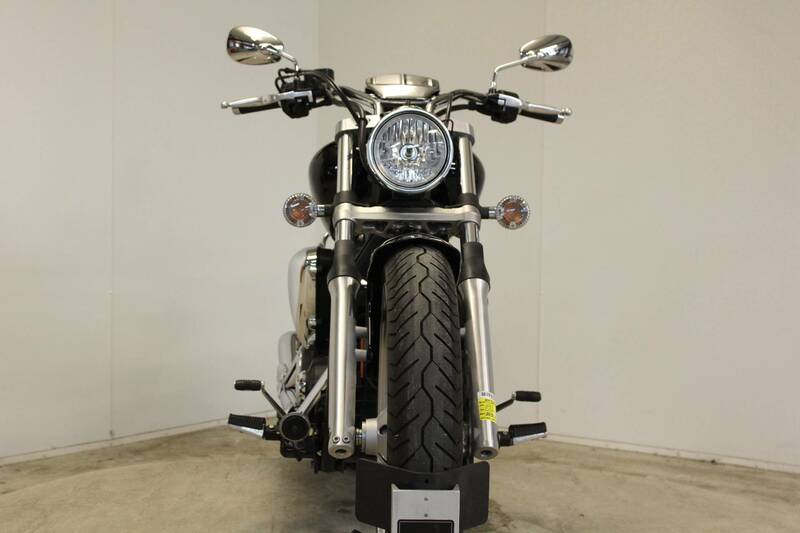 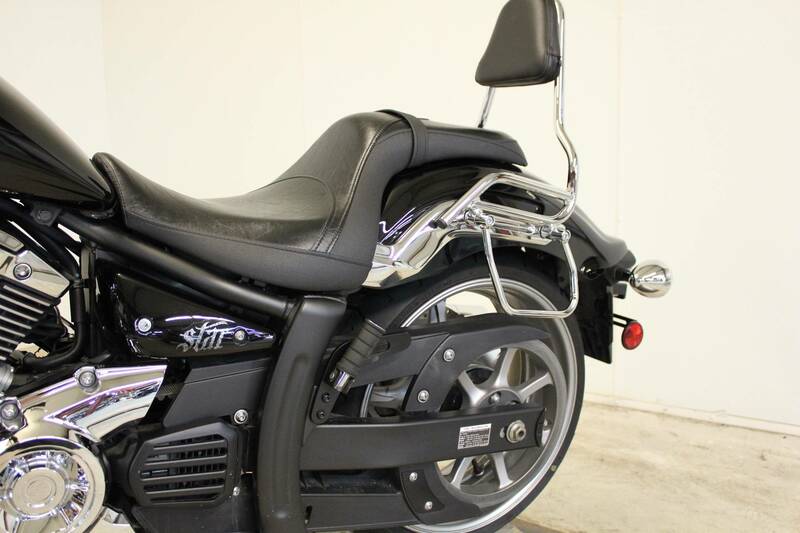 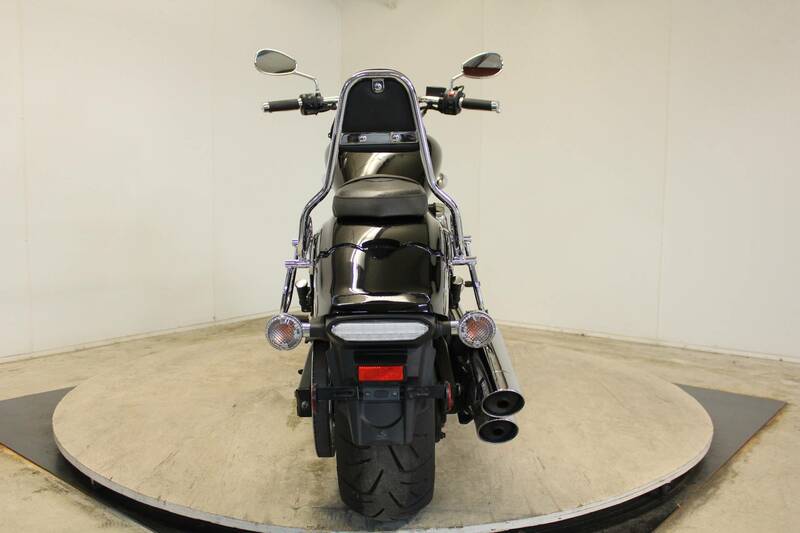 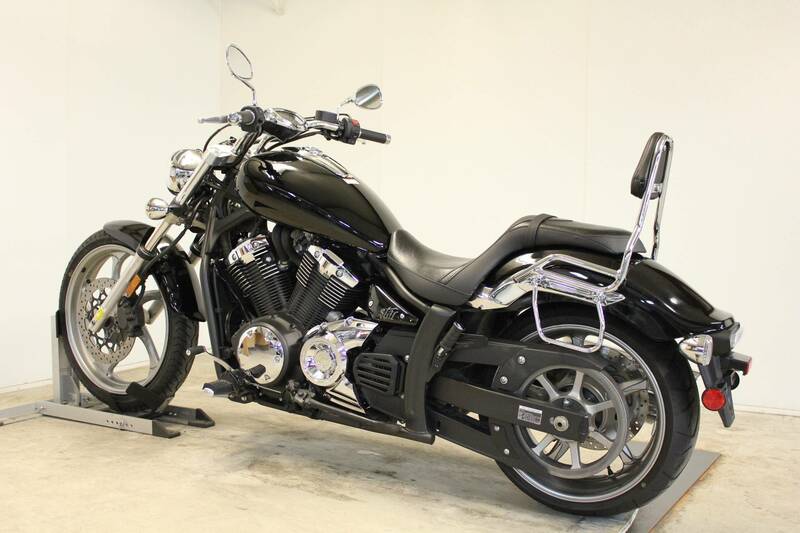 Extras include: Passenger backrest, saddlebag supports, and custom front floorboards. 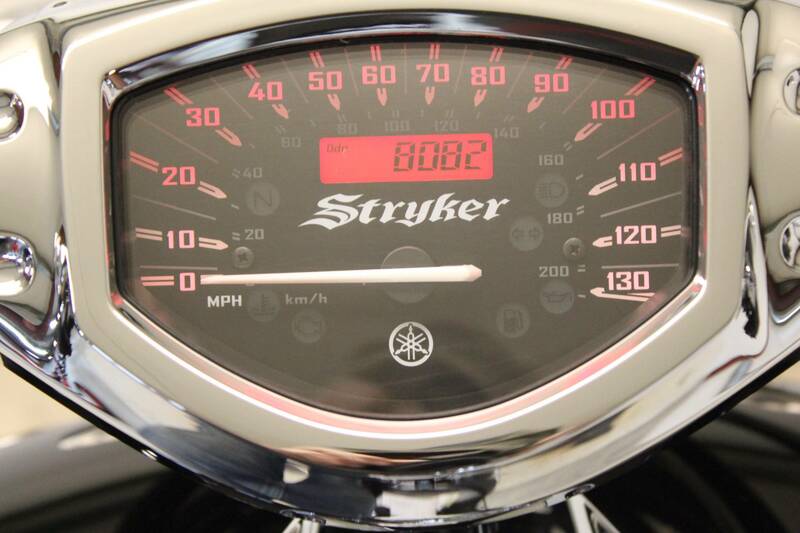 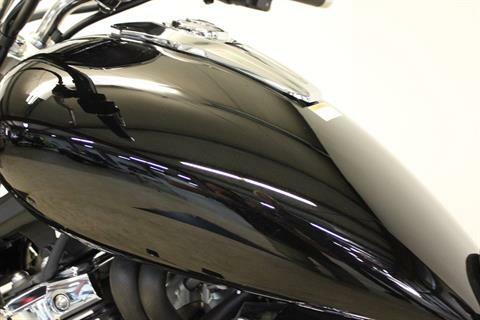 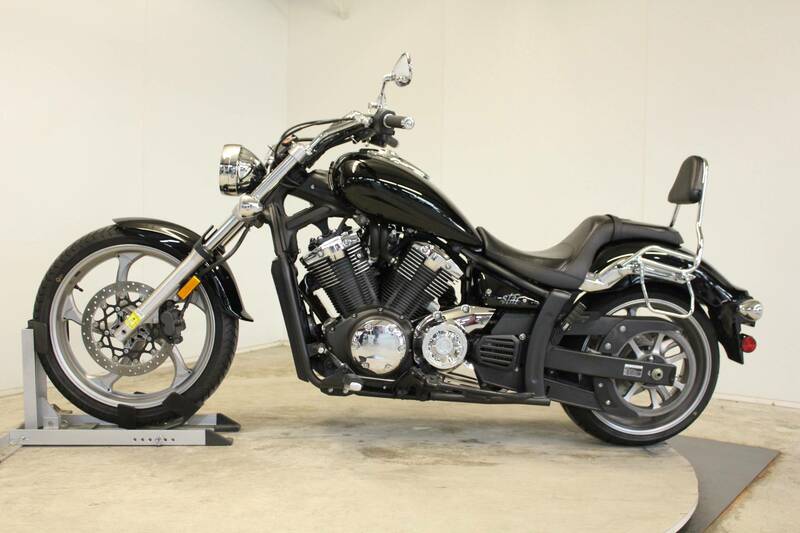 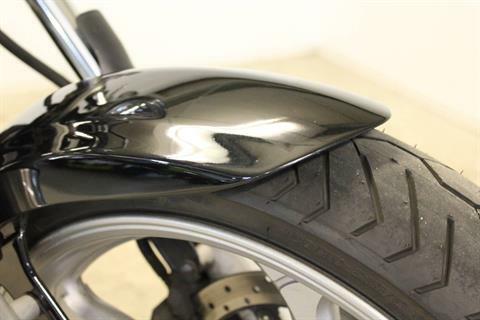 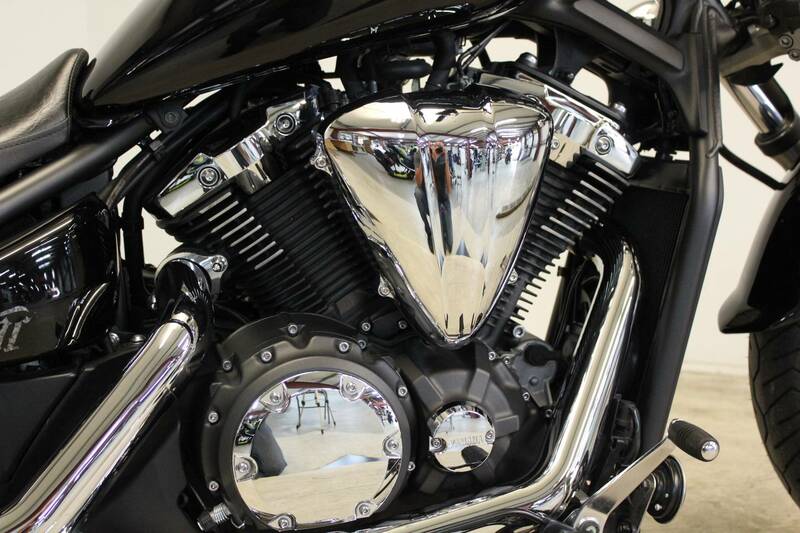 This bike has been inspected by our certified technicians and comes with a 30-day 50/50 warranty. All trades wanted. 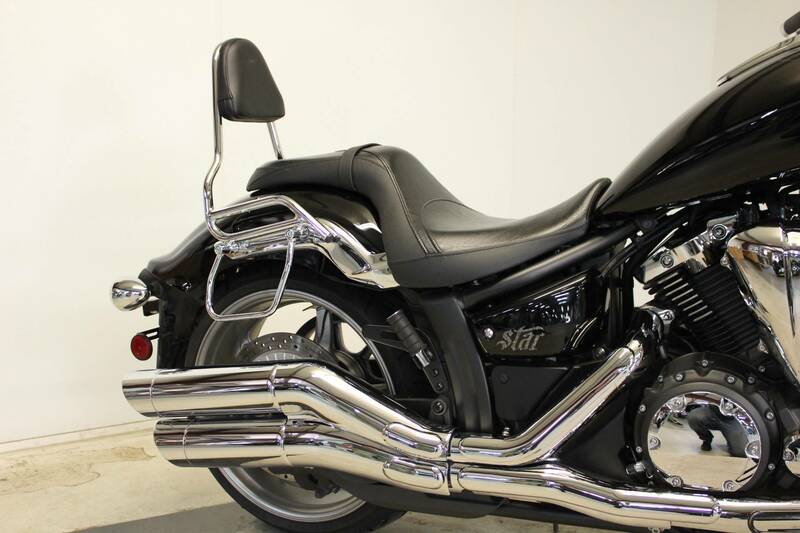 Call for best price. 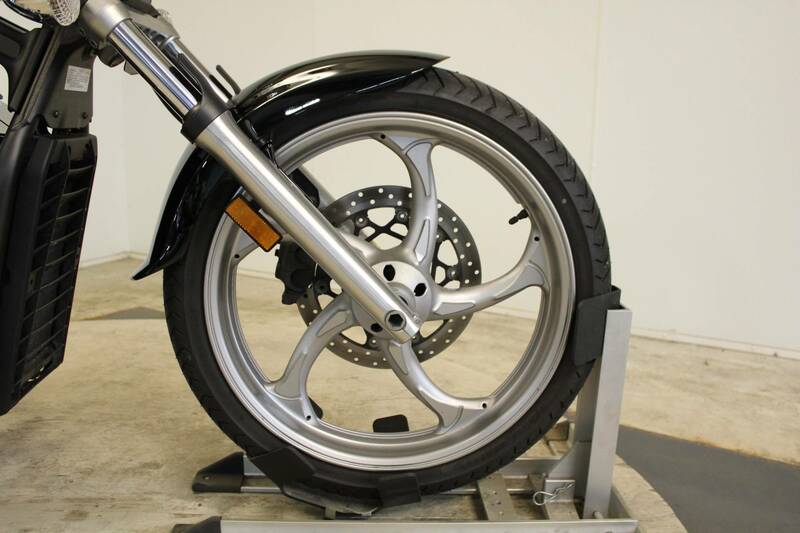 We can ship anywhere in the U.S.A. Stop in and see us today! 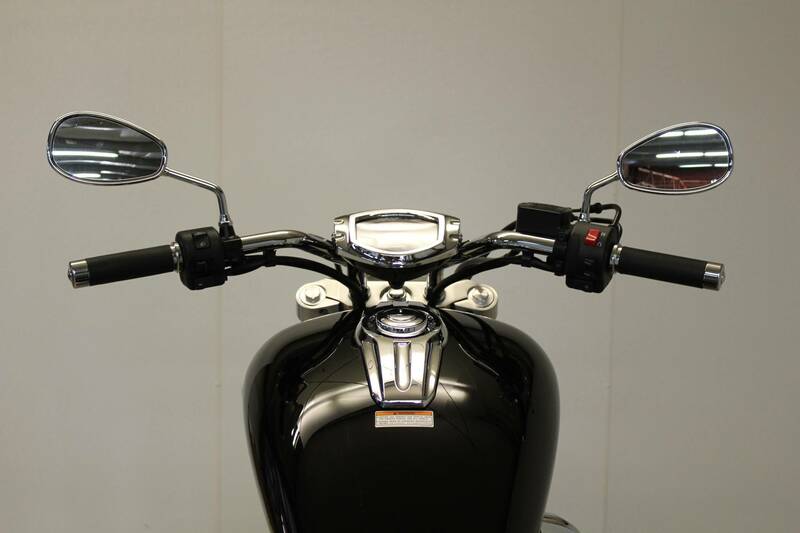 The beefy 1-inch handlebars connect right to the upper triple clamp for exceptionally clean looks. 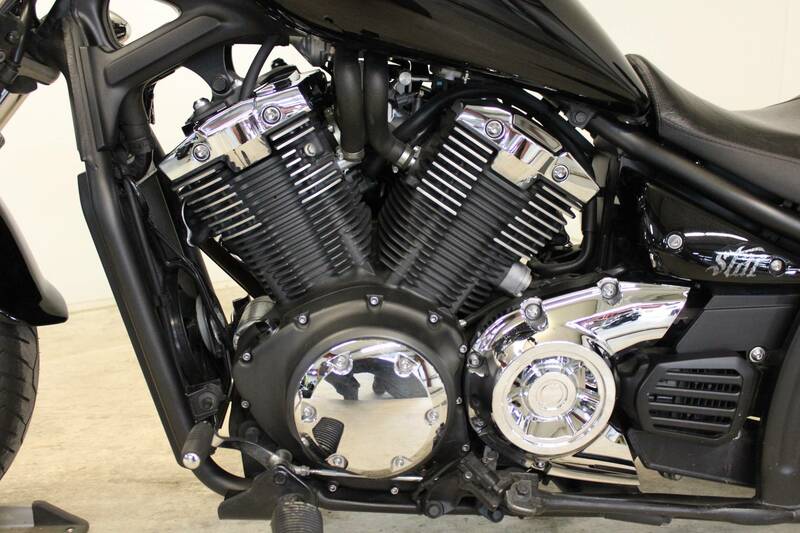 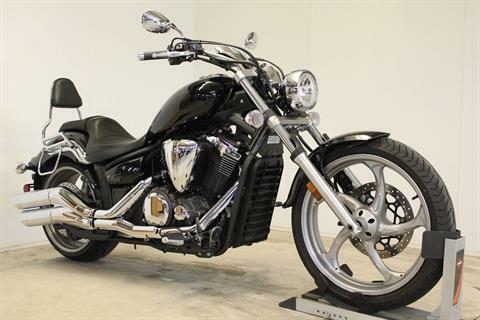 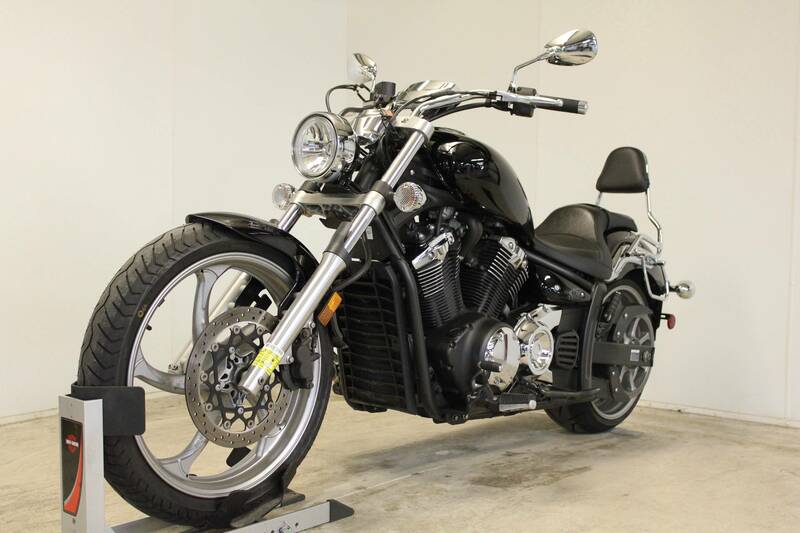 The 80-cubic-inch (1,304 cc) liquid-cooled, single overhead cam 60-degree V-twin with dual counterbalancers offers plenty of smooth performance. 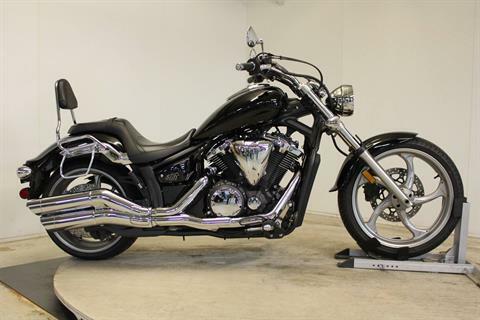 The 9.5:1 compression ratio and aggressive cam timing produce plenty of power across the board and a distinctive exhaust note.